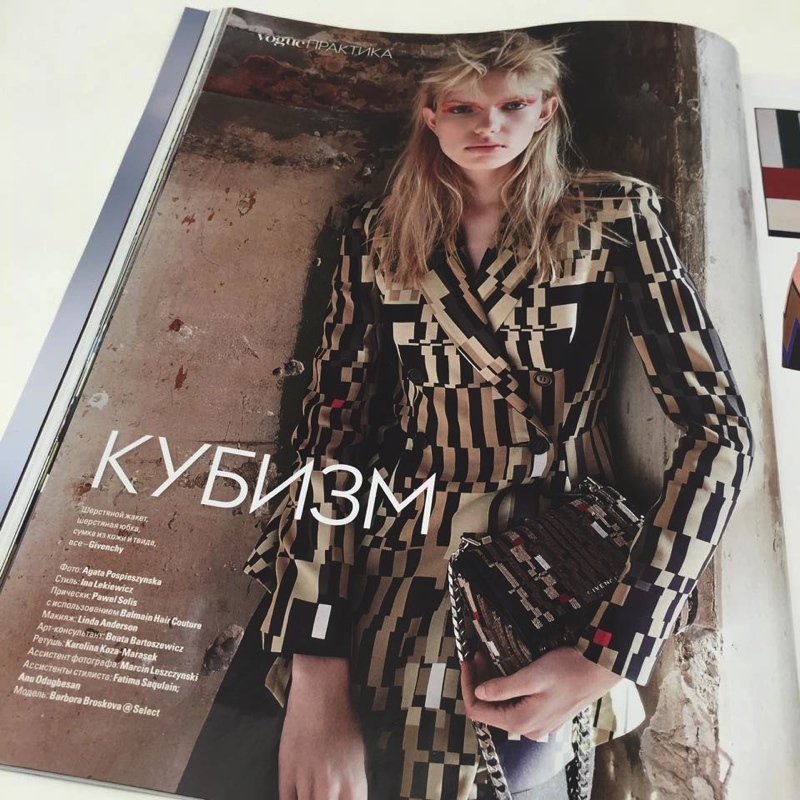 Out now Vogue Ukraine August 2015 issue. It was a pleasure assisting such a fanstasting team. More coverage including unpublished shots soon on the blog.